These are still valid method to find new people to talk to about your business. But … There is a better way and that is an attraction marketing formula to attract people to you, who are ready to buy or join your business. What if people came to you instead of you chasing people? There is a big distinction between the two. Yes, it can happen when you combine video with attraction marketing. 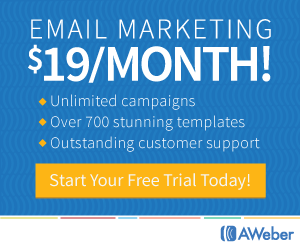 Click here now to learn more about how video marketing can help you generate leads every single day. Attraction marketing is one of many marketing strategies aimed at getting you and your business in front of prospects before you ever meet them. 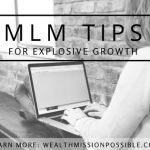 A great attraction marketing formula should be designed to educate people about the benefits of your products or business before they make a purchase or contact you. 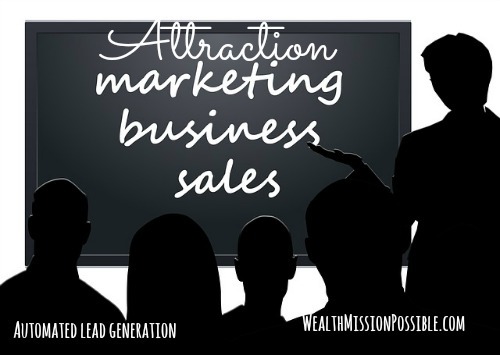 I have been using attraction marketing for years. Just recently, I was in the top 10 of over 200,000 distributors for the highest personal volume from customer sales. I’ve won the free trips every year and enjoyed free vacation with my family due to being a high producer. 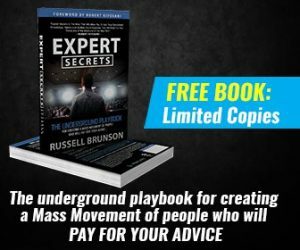 It’s all due to using an attraction marketing formula that not only helps to generate leads but helps to generate “buyer leads.” That is, leads who convert to customers without ever talking to me first! An attraction marketing formula is simply a marketing technique to turn you in the hunted instead of the hunter. 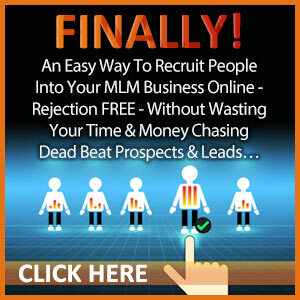 With online attraction marketing methods, you can really make money while you sleep. It’s sounds like a cliché but I do it every day. 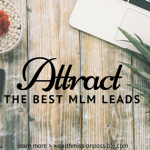 If you are willing to make the investment, put in the time to learn some new skills, and be consistent, attraction marketing can be your ticket to success. When I first started marketing my business on the Internet, I got zero results for the first 3 to 4 months. But I stuck with it. I was able to walk away from my corporate job in 2011 and have attraction marketing online to thank for that. My attraction marketing formula started with creating blog content and then I moved onto video marketing. Video marketing is extremely power. With technology and people’s changing habits, video is more popular than reading. What are you waiting for? If you had an exactly blueprint on how to do video marketing the right way, would you do it or will you keep procrastinating? If you could start pulling in “buyer leads” every day and have potential business partners calling you, would you do it? CLICK HERE NOW to check out this training from 2 guys that taught me the exact techniques to produce video content that generates leads every day.